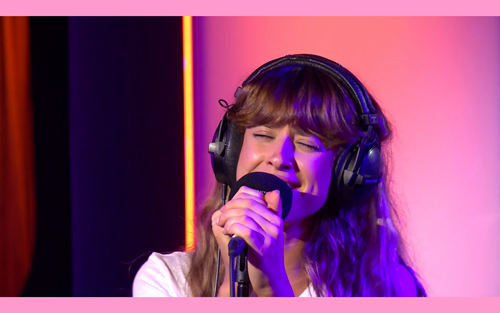 Foxes dropped by BBC Radio 1's Live Lounge today and performed a cover of Ed Sheeran's "Photograph". Besides adding a different instrumental arrangement, Foxes rendition retained the emotion of Ed Sheeran's original. It's hard to out do some one as brilliant as Sheeran, but Foxes certainly did the song justice. She even threw in a bit of Years and Years' "Shine" towards the end. Nice.